Plants are a great way to add some nature to your interior decor, and coffee tables are one of the best places to show them off. 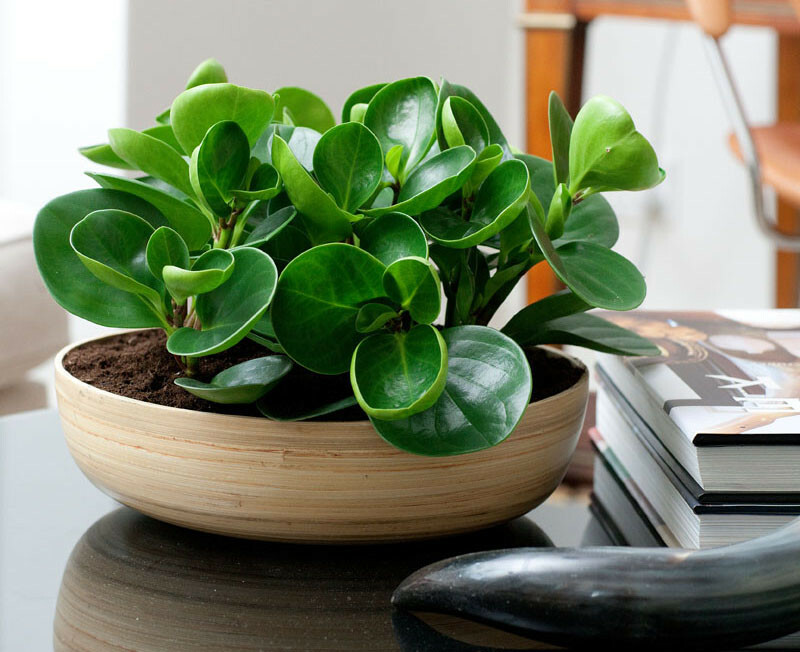 Here are 11 ideas for which types of plants you should consider having on your coffee table. These spiky little plants are resilient and don’t need much water or sunlight. There are even some that flower, letting you add a touch of color to your decor. Also, there’s a huge variety of them, so you can find one that fits your personal style the best. 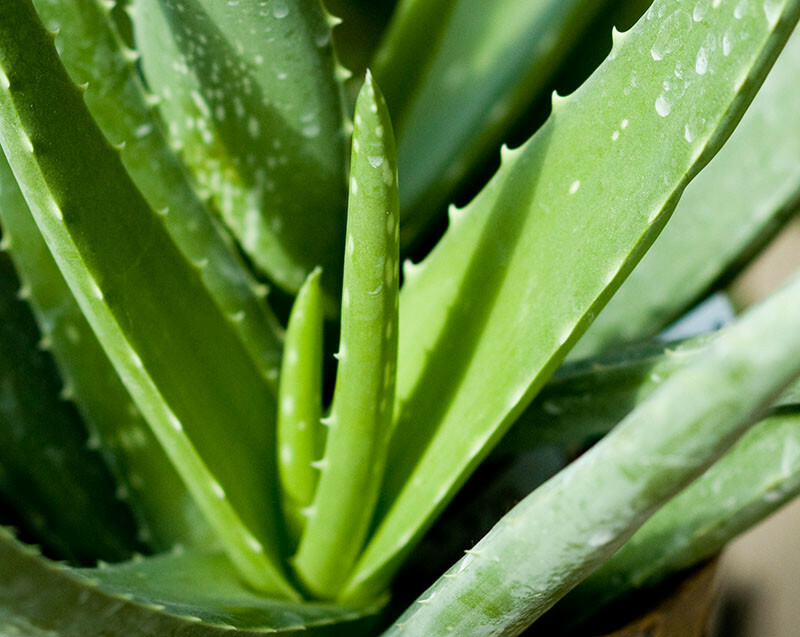 Aloe or Aloe Vera are normally grown in tropical climates, but can grow inside almost any home perfectly fine. Another reason they’re great to have in your home is you can cut the tip of a leaf off and use it to soothe minor burns, and relieve skin irritations. 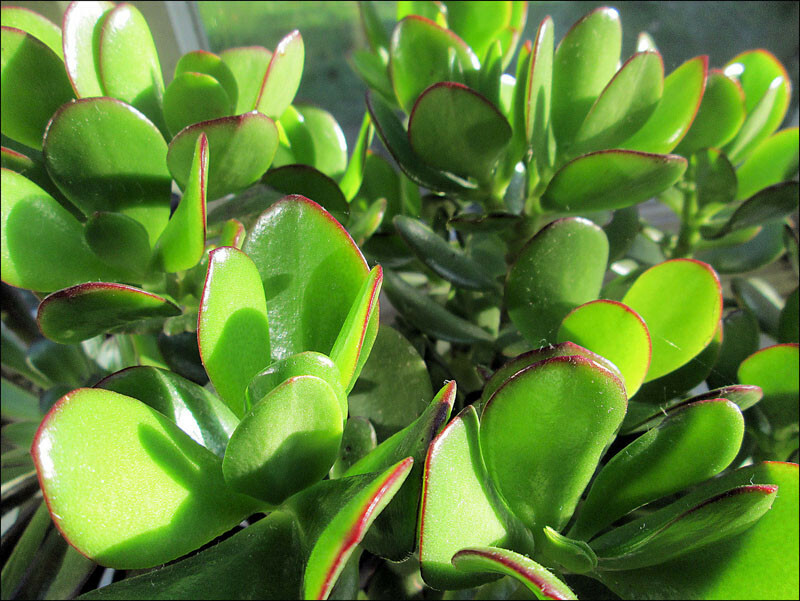 The Jade Plant is native to arid areas of Africa, however, it’s also a common houseplant worldwide. It will bloom small pink or white flowers if given enough heat, light, and is fertilized properly. It adapts to all environments but does not like to be over-watered. These thick and fleshy plants are designed to retain moisture, making them low maintenance, and require little watering. They can survive in low light and bright light, with the greener ones being good for inside while colored ones do better outside. 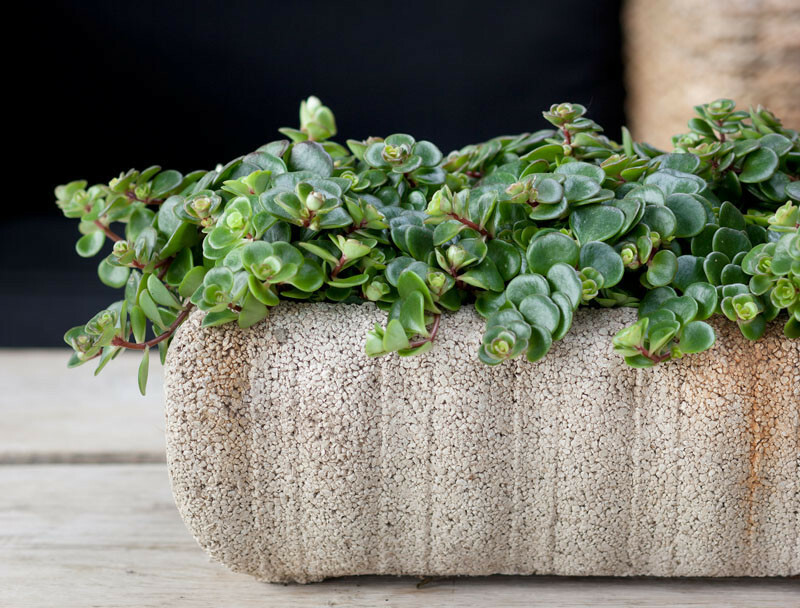 There are a huge variety of succulents to choose from, and look great when paired with cactus. 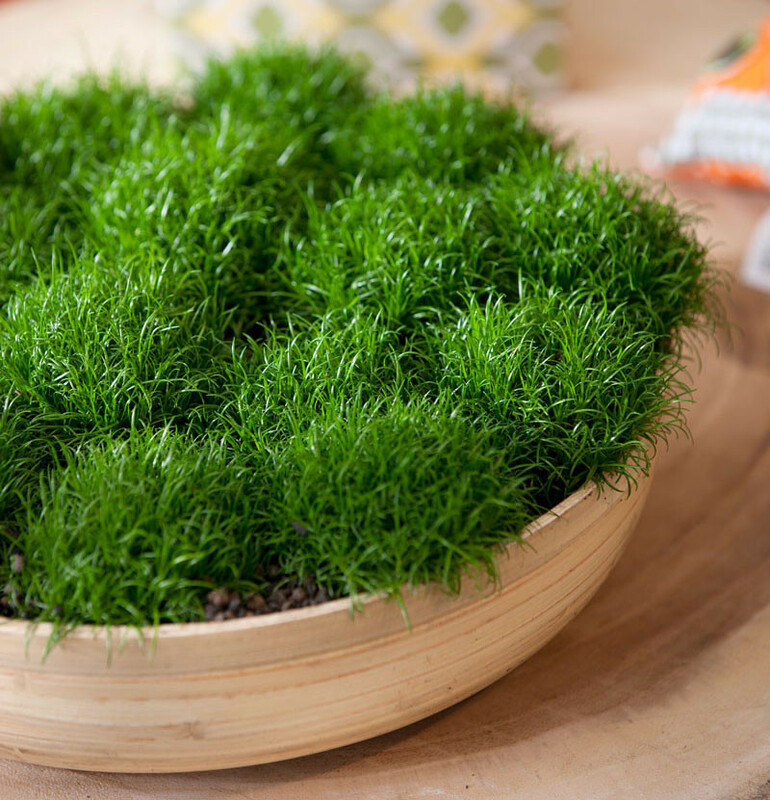 Moss can be found worldwide, and is one of the most drought tolerant plants. Much like the other plants in this list, moss is known for purifying the air by taking in pollutants and converting them into oxygen. The Baby Rubber plant emits a high oxygen content, and kills bacterial and mold spores that land on the leaves, making it good for those who suffer from asthma. It also prefers filtered light and infrequent watering. These slow growing plants require no soil and only light amounts of watering, preferring to receive a light mist. They only flower once, and then begin to die as the “pups” that are produced while the mother flowers take all the nutrients. 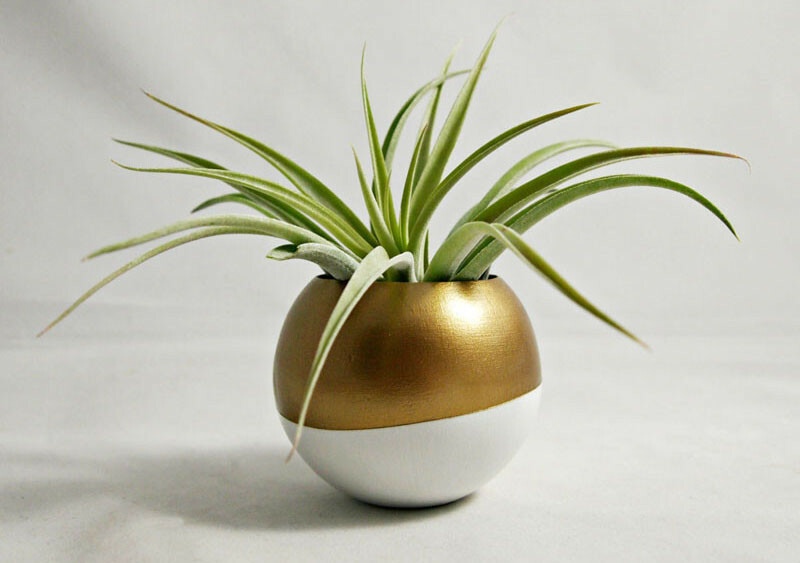 Air Plants use airborne particulates to get their nutrients, keeping them alive and the air clean. They should be kept where they’ll receive bright, indirect sunlight or under fluorescent home/office lighting. 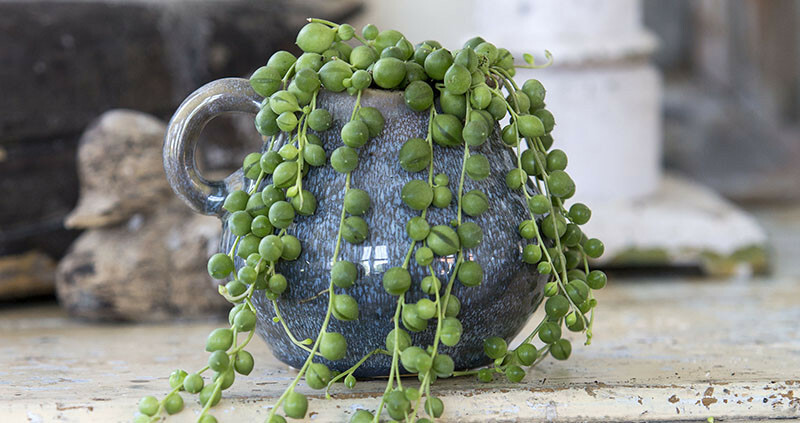 Originating in southwest Africa, they’re known for their bead-like leaves. They grow quickly given the right conditions (bright light with occasional direct sun, and allowing the soil to nearly dry out completely between watering). They may also flower in the spring if watering is cut back in the winter. But be careful…this plant is toxic to children and pets! These hardy plants are drought tolerant and require little care. They’re part of the succulent family, with leaves that are thick, semi-glossy and have the form of a rosette. The Stonecrop thrives in full sun with good drainage. 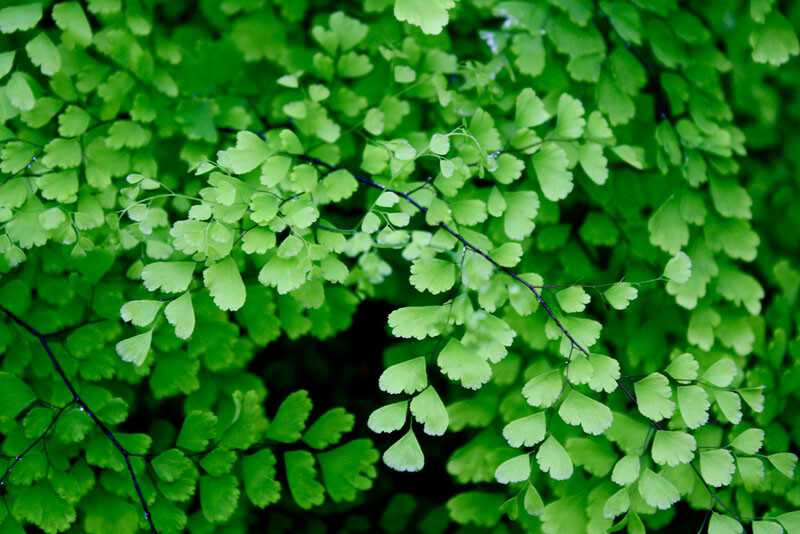 This small-leafed fern thrives in a brightly-lit indoor environment (but not direct sun as it can burn the leaves). It has been used in traditional medicine for centuries to treat things like respiratory and circulatory problems. These plants are definitely thirsty and require a moist but well-drained soil at all times. Originally from tropical places like Africa and parts of Asia, the Spider plant is really easy to grow. It’s one of the top air-purifying plants and is particularly good at removing toxins from the air. 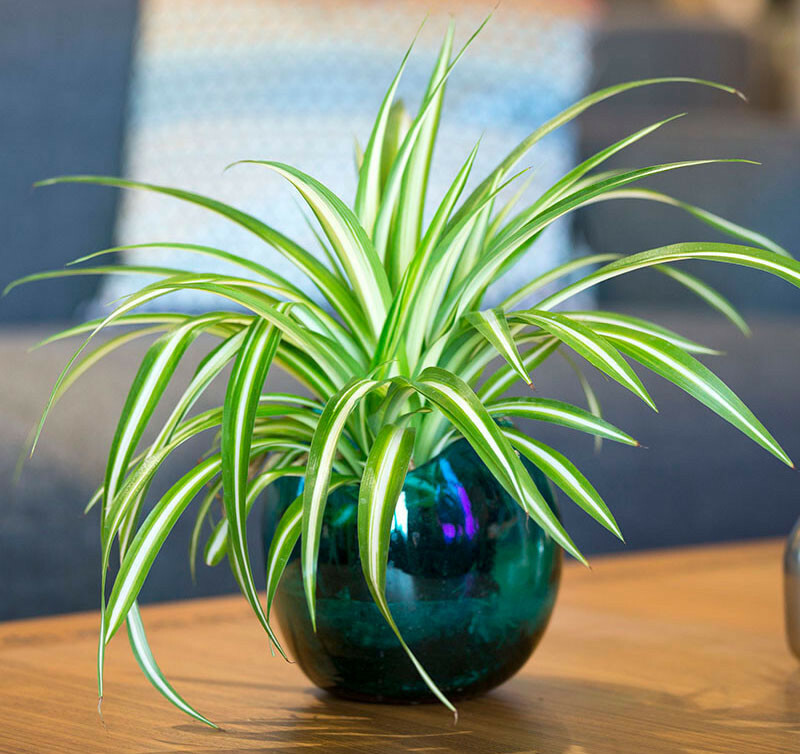 According to the ASPCA (American Society for the Prevention of Cruelty to Animals), the spider plant is listed as non-toxic to cats and other pets.